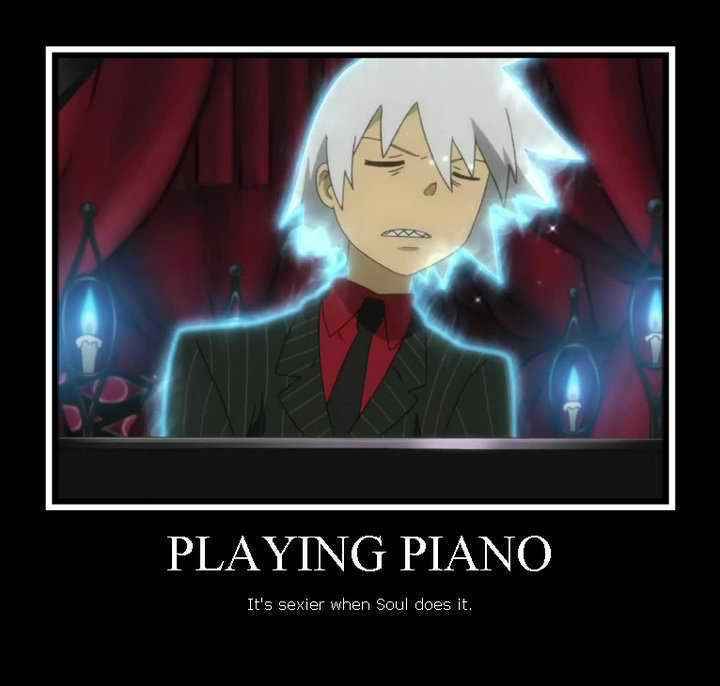 soul eater~. . HD Wallpaper and background images in the Soul Eater (Пожиратель душ) club tagged: soul eater awesome cool cute pics.